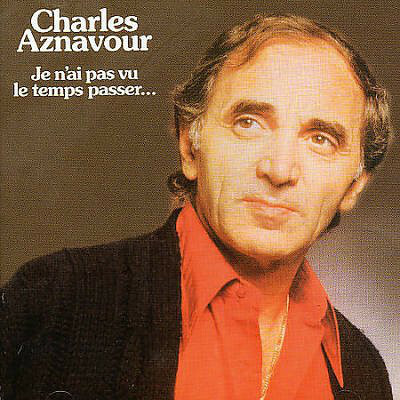 Charles Aznavour born Shahnour Varinag Aznavourian (Armenian on 22 May 1924) is a French and Armenian singer, songwriter, actor, public activist and diplomat. 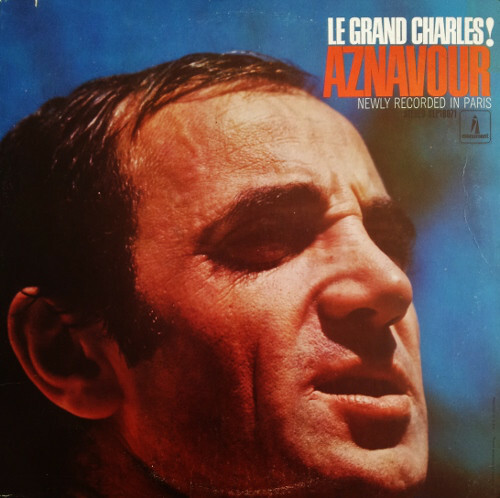 Aznavour is known for his unique tenor voice: clear and ringing in its upper reaches, with gravelly and profound low notes. 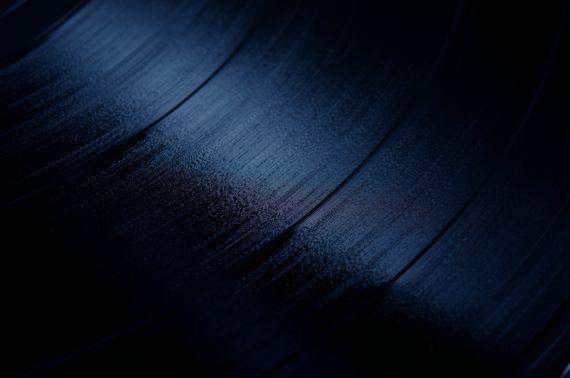 He has written over 800 songs and recorded over 1,200, sung in eight languagesand sold more than 180 million records. He is one of France's most popular and enduring singers. 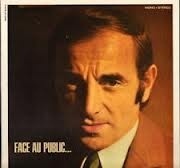 He has been dubbed France's Frank Sinatra, while music critic Stephen Holden has described Aznavour as "French pop deity." He is also arguably the most famous Armenian of his time. 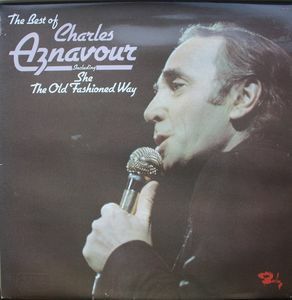 In 1998, Aznavour was named Entertainer of the Century by CNN and users of Time Online from around the globe. He was recognized as the century's outstanding performer, with nearly 18% of the total vote, edging out Elvis Presley and Bob Dylan. He has sung for presidents, popes and royalty, as well as at humanitarian events. In response to the 1988 Armenian earthquake, he founded the charitable organization Aznavour for Armenia along with his long-time friend impresario Levon Sayan. In 2009, he was appointed ambassador of Armenia to Switzerland, as well as Armenia's permanent delegate to the United Nations at Geneva. 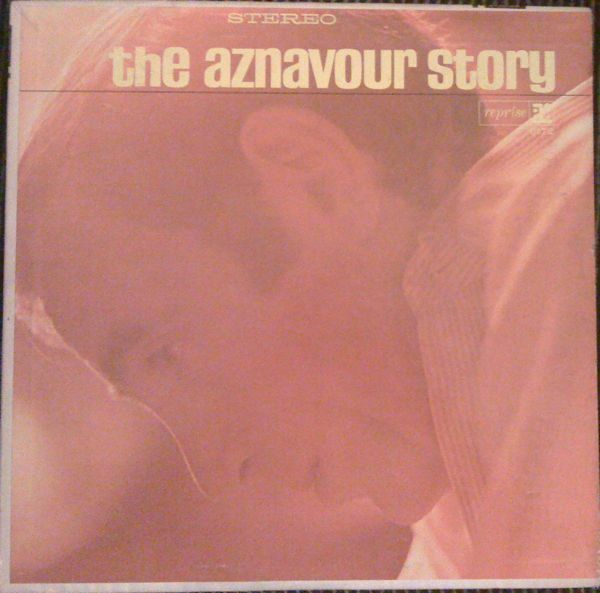 Aznavour is the longest standing â€œA listâ€� star, still filling major venues all over the world. He started his most recent tour in 2014.